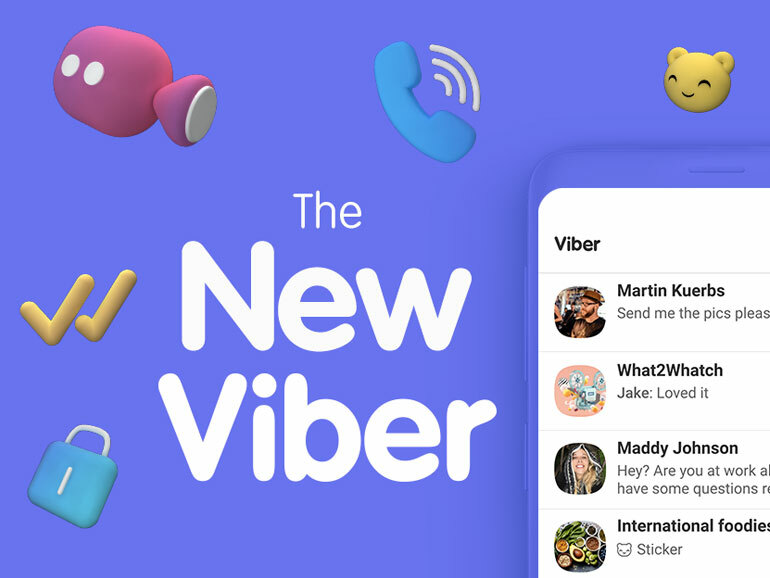 Viber recently updated their app on iOS and Android to version 10. It comes with quality and performance improvements, including a new look. The whole UI is now predominantly white. Clearly, it took a page out of the old Facebook Messenger‘s design, but I like it. There are still violet accents here and there, but overall, it looks cleaner and more modern. You also have a new unified chat list where all private and group chats, Communities and favorite public content can now be accessed. You no longer have to switch screens like before. A new Call screen was also added. Here, you can see your recent calls, your contacts list, and your Viber Out balance and subscription. Aside from the UI, the new version also received improvements under the hood. The app is now two times faster. Voice and video calls were also improved, having clearer quality overall. 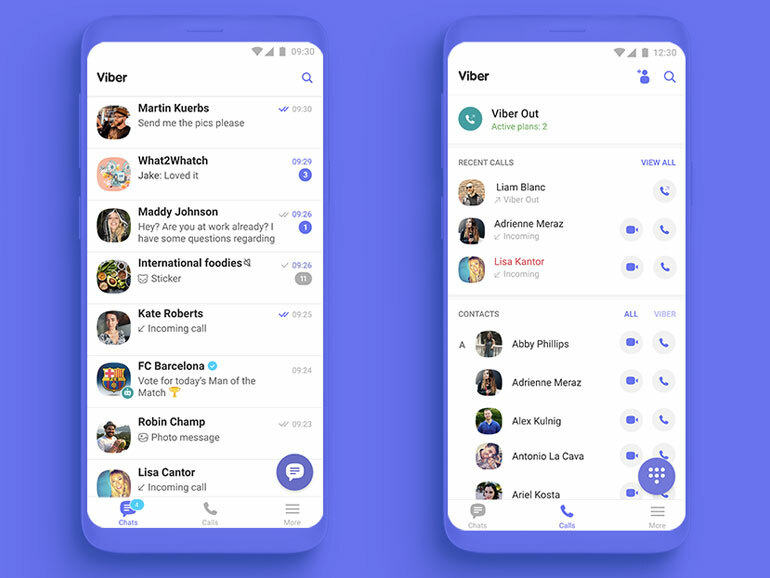 Viber also included Hidden-number Chats in Communities, allowing users to chat without revealing either sides’ mobile numbers. Lastly, Group Chat is coming to the app soon. The incoming feature will allow you to make a voice call with up to five people at the same time. If you haven’t updated your Viber app, now is the time to do so. It is available for free on the Apple Appstore and Google Play.